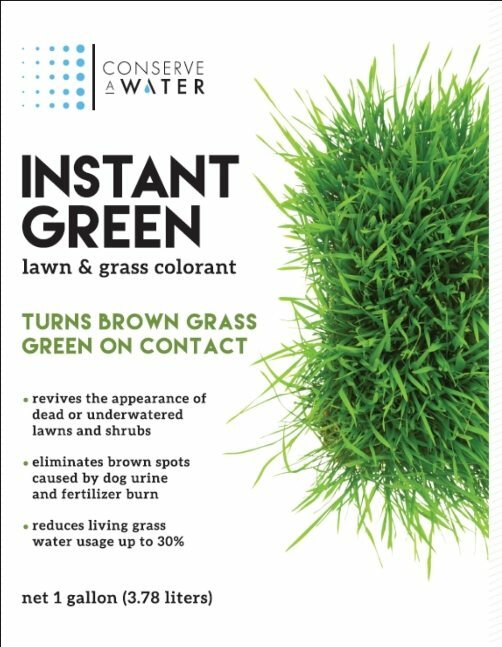 Instant-Green Lawn Colorant transforms dead, dry-looking lawn. Simply apply the product to your drought-stricken, underwatered grass and enjoy a fresh, green look for months! Enhancing the appearance of live grass and create the “perfect lawn” look, even with limited watering. Looking for the Instant Green Product Label?